Positive Behavior Interventions & Supports (PBIS) is a system for promoting appropriate/desired actions & attitudes. This portion is considered TIER I or “universal” & consistent for ALL students. Students are “celebrated” for positive behavior frequently. This is immediate & specific feedback & we often make positive referral parent phone calls. We want students to receive more positive feedback than negative. Each quarter, students earn a reward with consistent positive behavior performance. We have high expectations & are proud that 92.4% of the over (300) students were eligible for the 4th quarter special reward. Our goal is to keep working toward 100%. On Wednesday, May 16th, Main Street eligible students rode a bus (1st Grade) or walked (2nd & 3rd Grade) to Forest Park. The students enjoyed a “cook-out” style meal with grilled hamburgers & hot dogs, chips and a popsicle provided by Aramark. 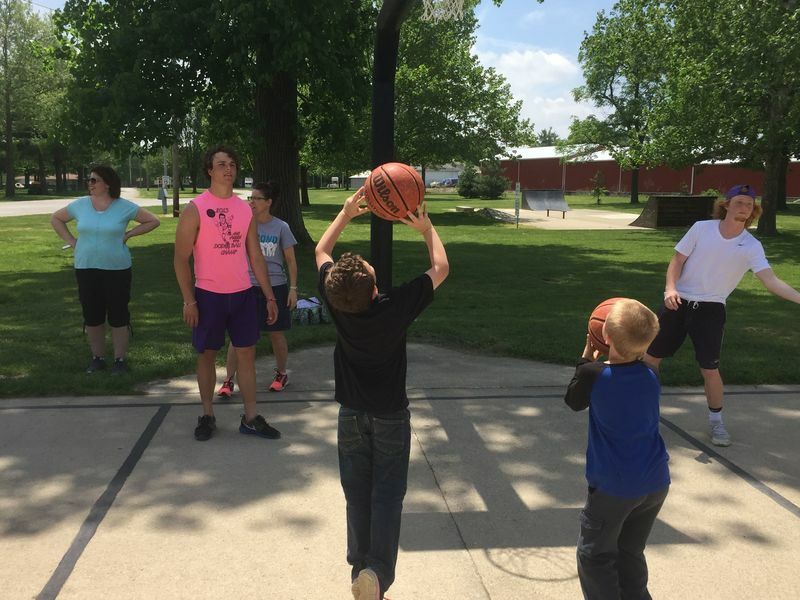 The students also had grade-level assigned time for “free play” on the equipment. However, the highlight of the experience was the sport station rotations with current Shelbyville High School Student-Athlete Leaders. The students volunteered time as they were final exam exempt. Most of these student-athletes were seniors and leaders on their athletic teams. I am proud that almost all of them are past students of mine. 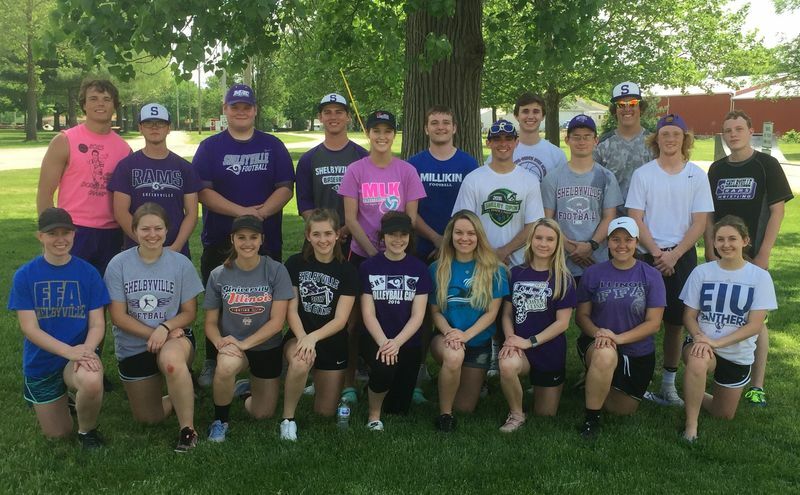 Thank you, to Shelbyville Athletic Director, Tony Pullen, for organizing these athletes & placing value on these types of experiences serving & leading w/ the athletes. 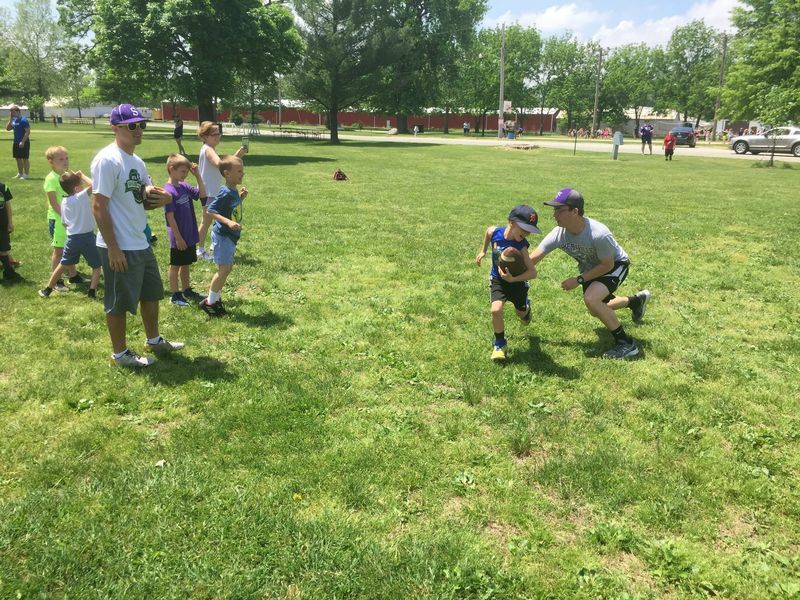 All 1st – 3rd grade boys had special time with their high school “heroes” focusing on football, basketball & baseball. Each station was (30) minutes. 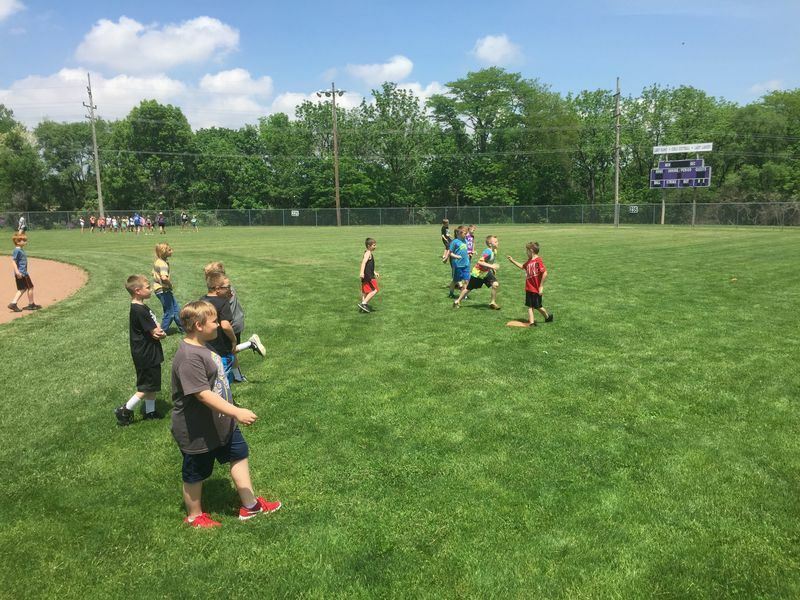 Football: The boys learned and practiced to receive handoffs, make “juke moves,” run pass patterns and catch with hands versus “trap” the ball & punt. They received modeling & direct instruction from the SHS athletes. They also encouraged the students. Baseball: The boys had time to individually have some hitting practice with a whiffle ball & bat as well as some time to play a game practicing strategy and fielding. 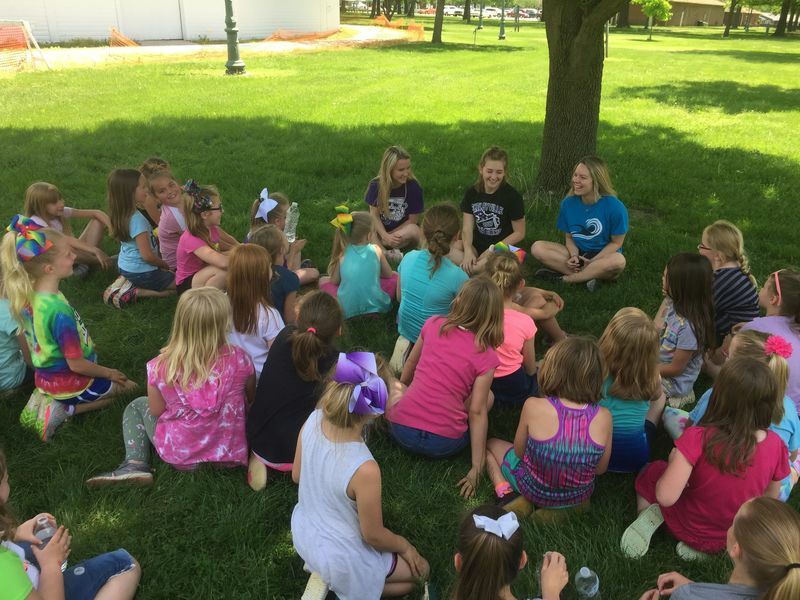 ALL 1st – 3rd grade girls had special time focusing on Volleyball, cheerleading & softball. 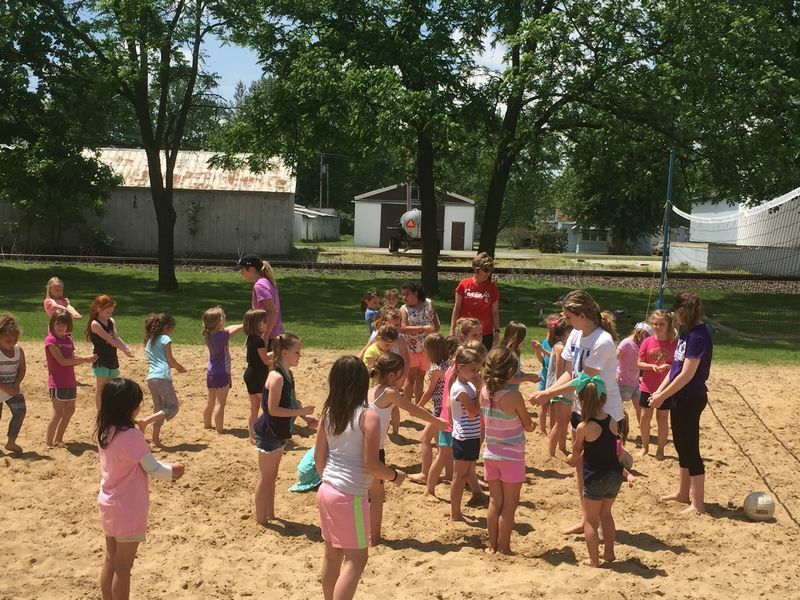 Volleyball: The girls learned basic fundamentals starting with appropriate “ready position,” placement of hands & strategy for bumping and setting as well as some overhead hitting. 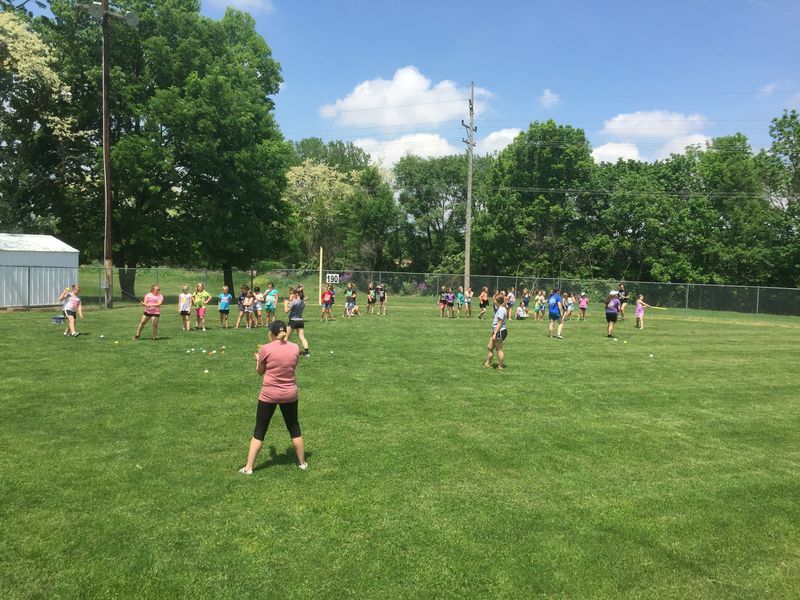 Softball: The girls had time to individually have some hitting practice with a whiffle ball & bat as well as some time to play a game practicing strategy and fielding. Thank you again to the Shelbyville High School Student-Athlete Leaders!